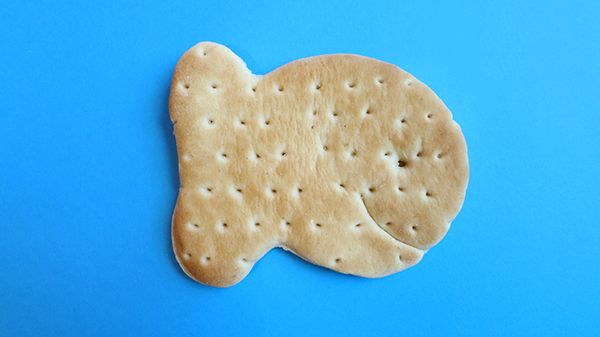 I collect fish shapes for a future underwater animation. on the inside and smelled like pickles. 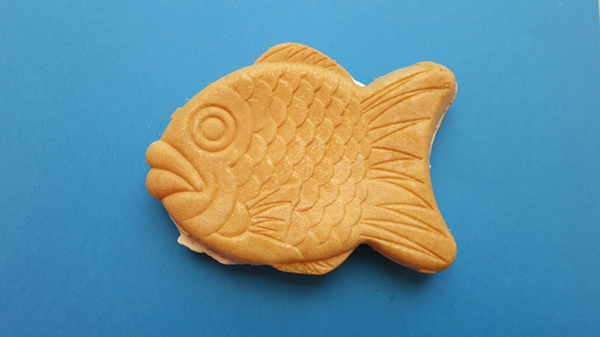 with a squirt of red bean paste. If you can find it, I highly recommend it.